Mars Food is a fast-growing business dedicated to providing better food today and a better world tomorrow. We seek to make everyday meals tastier, healthier, easier, and more affordable and to serve more communities responsibly. Our 12 leading food brands are available in more than 28 countries, and include: UNCLE BEN’S®, DOLMIO®, MASTERFOODS®, MIRACOLI®, SUZI WAN®, KAN TONG®, SEEDS OF CHANGE®, ROYCO®, EBLY®, ABU SIOUF®, RARIS® and PAMESELLO®.” Mars Food is a segment of Mars, Incorporated, a private, family-owned business with over a century of history and some of the best-loved brands in the world. 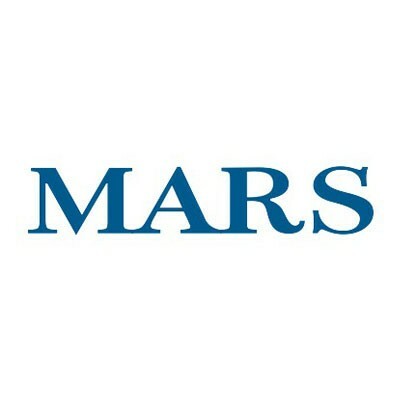 Mars, Incorporated has more than $33 billion in annual sales, and over 75,000 Associates across 73 countries. Fiona Dawson currently serves as Global President of Mars Food, Drinks, and Multisales and as a member of the Mars, Incorporated Leadership Team. She has a passion for the advancement of women’s entrepreneurship and human rights, especially in the developing world. She is a member of the Women’s Business Council and sat on the Economic Development Advisory Group to the UK’s Department for International Development (DfID). 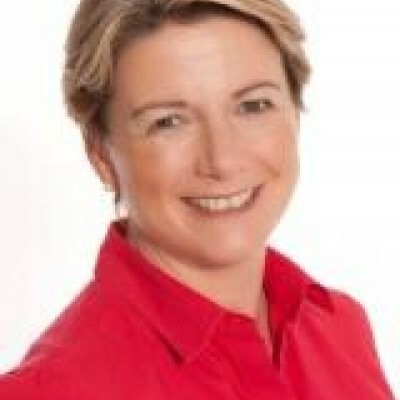 Fiona previously served as President of the Institute of Grocery Distribution (IGD) for two years and Vice President of the Food and Drink Federation. In 2013, while President of Mars Chocolate UK, she was proud to be the first woman to win The Grocer Cup – awarded by The Grocer to business leaders who have inspired their teams to achieve exceptional results in the previous year.